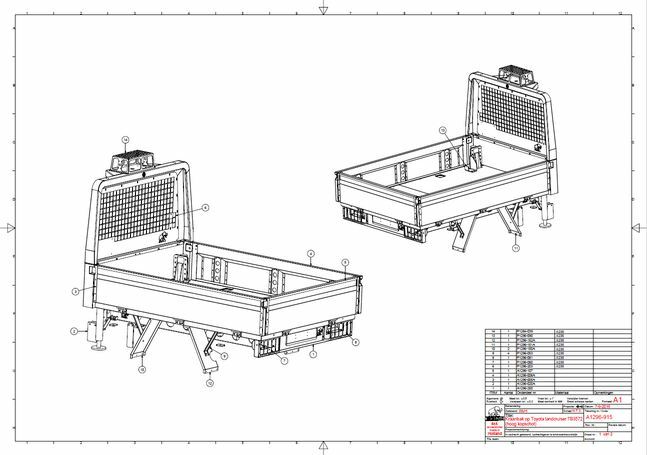 ‘We will make it ourselves!’ is something you hear often at FD 4x4 Centre. We put your wishes and needs first, and help you to find the best solution. Even with all the parts suppliers and available accessories, we keep innovating. Our technicians stay sharp and want to deliver the best result. That’s why we frequently design and produce new products for our clients, for you. Our team of engineers, designers and metalworkers is ready for every challenge. No assignment is too small or too big: whether you need a bracket for your roof rack, a new interior for your 4x4 or a special purpose vehicle such as the Safari Cruiser, we can make it. Together we find the best solution for your situation and budget and during the building process all big choices are made together. 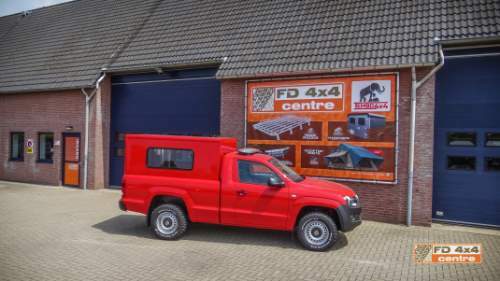 With specialists in metalworking, automotive technology, bodywork construction, electronics and electric drive FD 4x4 Centre offers you a wide range of expertise: everything you need to make your project successful. Together with our local partners we can deliver projects on any scale. From individual solutions to special purpose vehicles and services for fleet owners. If needed we just make ourselves, so you get the best product!